Gerardo is an Argentine-German fine art photographer. His black and white pictures are classic expressions of timeless moments. What is it that moves Gerardo to wake up in the middle of the night to photograph the metropolis of Buenos Aires, timeless, full of beauty, in the absence of people, while the rest of us sleep? For Jorge Luis Borges, all that exists outside oneself is an illusion. When almost everyone sleeps, only a few can perceive the external reality and dream the world, a world that would cease to be if everyone all at once stopped perceiving it. And Gerardo is without doubt one of these dreamers who keeps up this world alive, this illusion. Like a romantic, he continues to use the same camera he purchased no more than thirty years ago; he loves to photograph at dead of night or in the wee hours of morning; he likes empty spaces where one can sense the fullness and beauty of the neighbourhoods and their streets bathed by diffused light and by dew, leaving an indelible mark on the pavements. “Gerardo is crafty when it comes to his photographs, each of them birthed because of his unique vision. 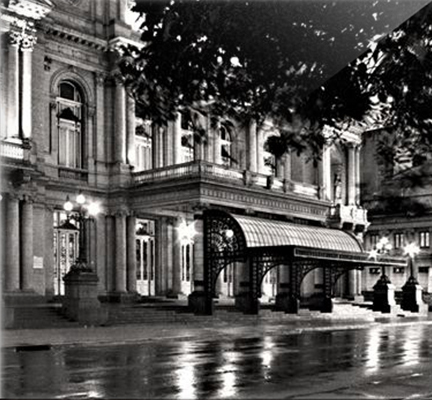 The series ‘Behind the Scenes ~ Buenos Aires’ will journey you through the story behind each picture. It is a nice touch that will allow its audiences to connect more to the pictures.” Says Jalpa H. Vithalani, Creative Head & Director. ‘Gerardo’s works are a result of his acute observation of surroundings and his commendable patience. In a few cases, he took years to master a photograph whereas in the others he just happens to stumble upon them. One of his famous and widely appreciated photographs took him more than two years to capture. 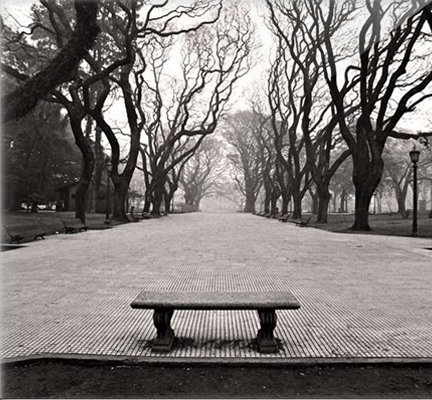 ‘Plaza San Martín’ was inspired by the classic photos of Central park. To add to the magic of the picture, these trees, called "Tipas" in Spanish, were not to bear leaves, which is only the case in October. As if that was not enough, it had to be foggy... So Gerardo’s goal was to find a Sunday morning, so there would be no people in sight, in the month of October, with fog - a rather difficult combination and a challenge to luck, patience and persistence. But after more than two years and three winters of waiting, the conditions were finally there and he was able to capture the moment! In another instance he got lucky with Buenos Aires being deserted for little short moment, where he got to set up the tripod in the middle of this important avenue to capture this image, with the Obelisco vanishing into the darkness of the night... Avenida Diagonal Norte, Obelisco was clicked in the Neighbourhood of San Nicolás. “My photographs are the result of my inner urge to portray my hometown off guard and only for me to be the witness to it. For me it is no less than a revelation, almost as if it were a spiritual journey. India will be the third continent I exhibit my work in and it is exciting to be a part of Cosmic Heart Gallery.” shares Artist Gerardo Korn. “The photographs of ‘Behind the Scenes ~ Buenos Aires’ were taken over a period of six years by the artist from 2011-2016. It has been a beautiful journey of discovery and revelations about his own home town” says Jalpa H Vithalani, Creative Head and Director of Cosmic Heart Gallery. Gerardo Korn, a German Argentine who lives in Buenos Aires, is a fine art photographer who specializes on black and white film photography. 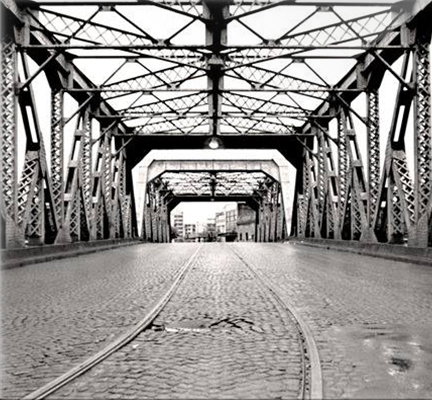 All photographs of this project were taken with Kodak’s classic Tri-X black and white film and processed in Germany. 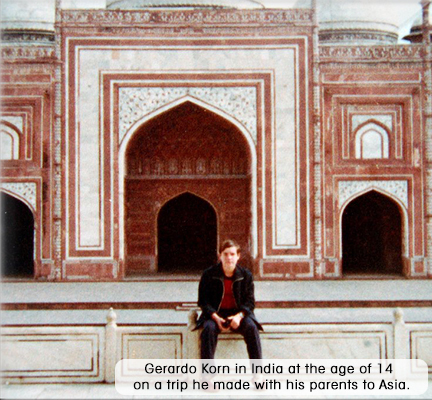 His father taught him at an early age the basic rules of photography and gave him his first SLR-camera (a Minolta SR-T 101) for his 15th birthday back in 1977 during a trip through Asia. There, in Indonesia, Hong Kong and Japan, he shot his first two film rolls. Since then a lot of water has flowed under the bridge, but he never lost his enthusiasm for photography! 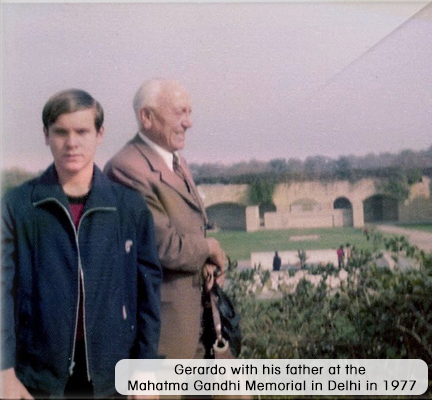 He visited New Delhi, Agra and Calcutta which he describes as indelible memories of a unique country... His projects have been declared of cultural interest by the Buenos Aires City Legislature. For the last three years Gerardo has been dedicated to a street photography project in Buenos Aires. Along with the film project “The Goddess in the Pool”, where he shares the story of a fantastic work of art by renowned Argentine painter Guillermo Roux. For the last few months he has been working on an awareness campaign on the subject of ostomies, in collaboration with Gabriela Lavalle, an Argentine tango singer and personal friend, who has been ostomized for 9 years. Gerardo’s work has been exhibited in Buenos Aires in 2016, at the prestigious Centro Cultural Borges, and in Berlin in 2017, at the Argentine Embassy in Germany. 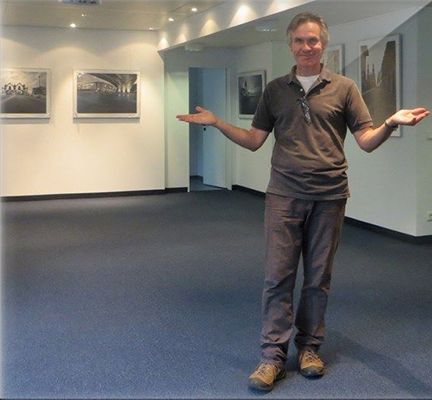 His last exhibition took place in Germany last November, at the WinterShall Holding Company in Kassel. The Consulate General and Promotion Centre of the Argentine Republic in Mumbai was opened on 1st April, 2009. Apart from the Embassy of Argentina in New Delhi, this office is the second Argentine Representation in India. 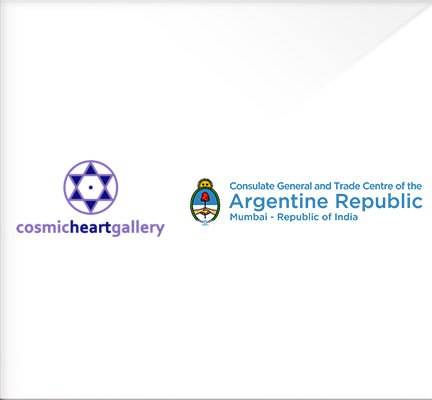 Since its inception, it has strived to build and strengthen long-lasting relations between Argentina and India, through a wide range of consular, cultural, trade and investment promotional activities and initiatives.